Get email updates about Stephen Hillenburg delivered directly to your inbox. Stephen I just wanted to say that you made a huge influence in my childhood with your magnificent cartoon. I give my prayers to your family. Thank you for all the laughs growing up. You will be missed dearly. Rest easy friend. May you rest in peace with the Lord in the Kingdom of Heaven, where there is no more pain, and no more sorrow and where there is no more fears and no more tears. Spongebob was a grand cartoon, and it will be always remembered as well as the wonderful creator of the cartoon. Thanks for giving us SpongeBob. I was a child of the 80's and grew up with so many classic animation characters. The T.M.N.T being my most favorite. I still watch them to this day. SpongeBob Squarepants will no doubt be one that will watch just the same. R.I.P Stephen. What a cute and creative way to illustrate an ocean sponge. 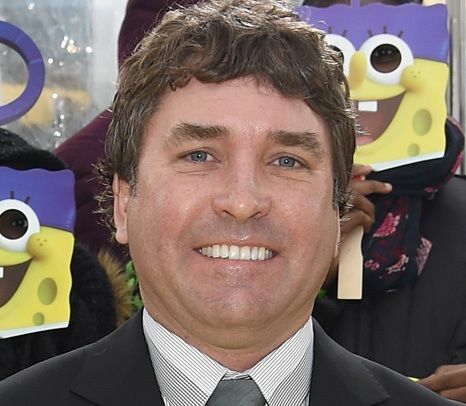 Stephen Hillenburg was very talented! 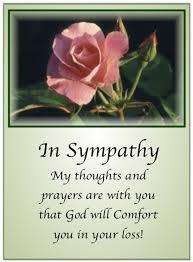 My condolences to his wife, son, and other family and close friends. May the God of peace continue to comfort you.